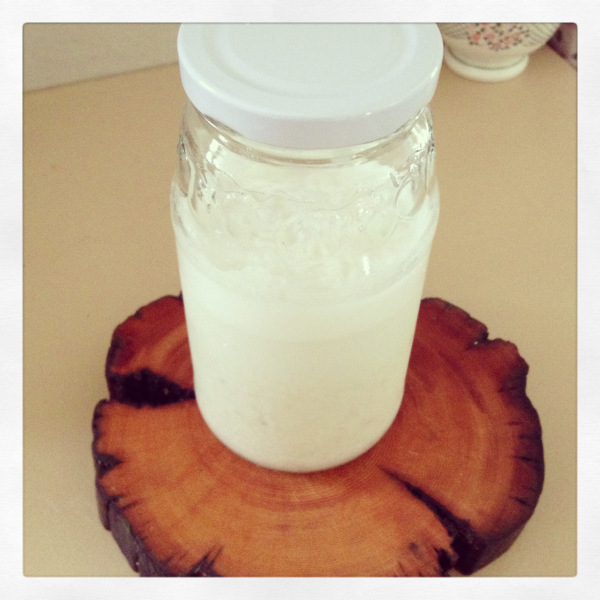 Making nut mylk is so simple! I’ve tried lots of different kinds – my latest, hazelnut mylk to use in a sugar-free ferrero rocher smoothie! Place 1C of nuts to 3C water in a bowl to soak overnight. Use the same ratio if you want to make a smaller quantity, it works fine! Blend in the morning and strain (using a nut mylk bag, cheesecloth or fine strainer). It’ll keep for 3-5 days in the fridge. Also…don’t throw away the nutty pulp!! Freeze it to put in smoothies or homemade icecream!